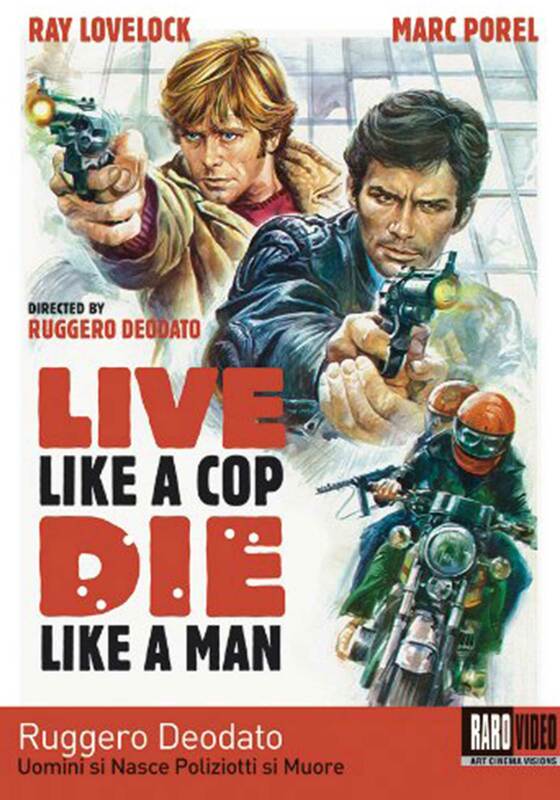 Referenced in Tarantino’s Kill Bill Volume 2, Uomini si Nasce Poliziotti si Muore (Live Like a Cop, Die Like a Man, 1976) opens with an insane motorcycle chase that was filmed in rush hour in downtown Rome with no permission from the local authorities. 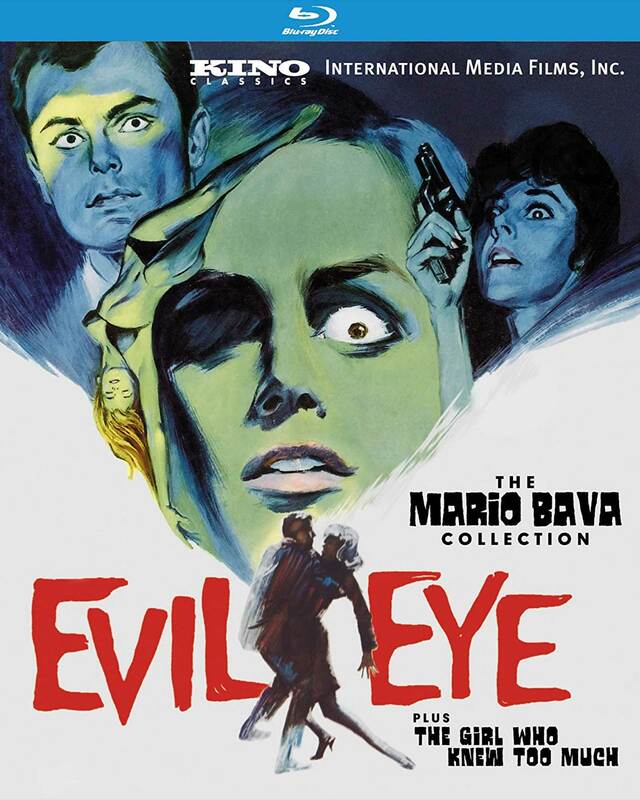 To top it off, this is one of the most violent and unconventional Italian style action films of its time. 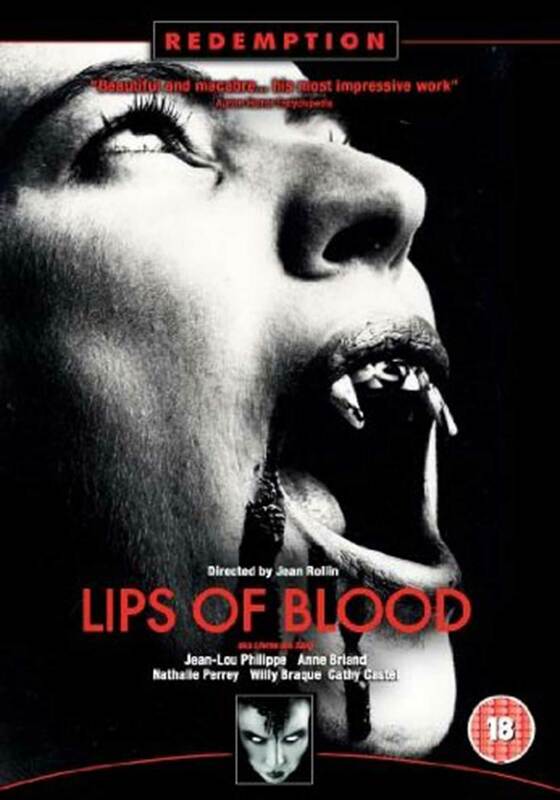 The credit goes to director, Ruggero Deodato, best known for his infamous and censored film Cannibal Holocaust, and the scriptwriter Fernando Do Leo, author and director of some of the best Italian gangster films from the 70s such as Caliber 9, The Boss and The Italian Connection. 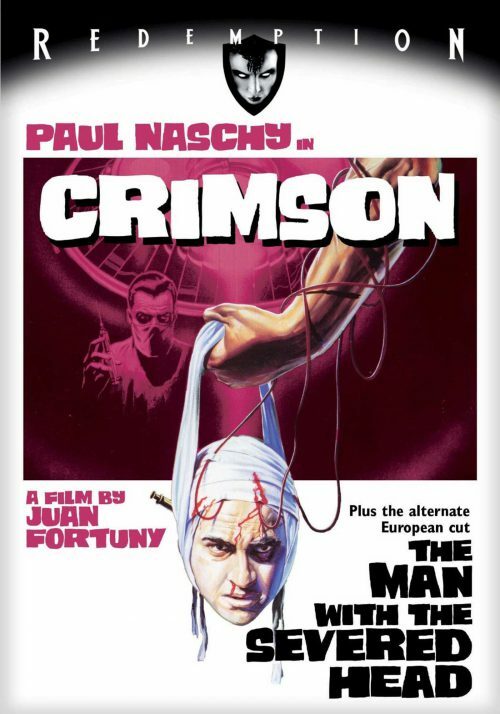 Never before in film history have we seen such nihilistic and pathological behaviour from protagonists, who in this film happen to be two policemen: Alfredo (Marc Porel) and Antonio (Ray Lovelock) members of an anti-crime squad who shoot down their assailants even before they have committed a crime.